You want something strong like ABS, but easy to print? Maybe you don’t have a heated bed? Maybe you have temp concerns for the printed part? Maybe you’re a wild child who smirks at death and PLA and you ride the 3D printed trails like a bat out of hell? PETG is your friend. Prints like PLA, strong like ABS. Food safe? Sort of. 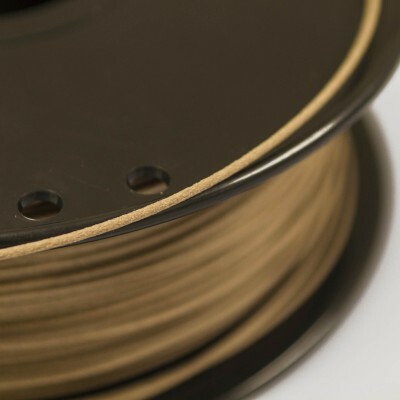 It can be sterilized, but most sub-commercial printers are not able to create the layer bonds necessary to prevent bacteria and mold in printed parts. We say “no” and that’s our official response, but it’s closer than PLA fer sure. Print at 220-240. 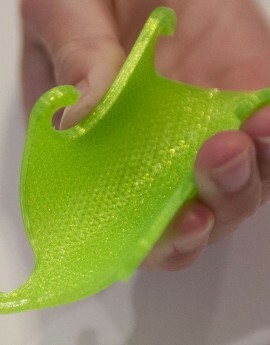 We print on our Malyan @ 230ish and layers bond well for us at that temp. Start at slower speeds and ramp up as you get a feel for it. 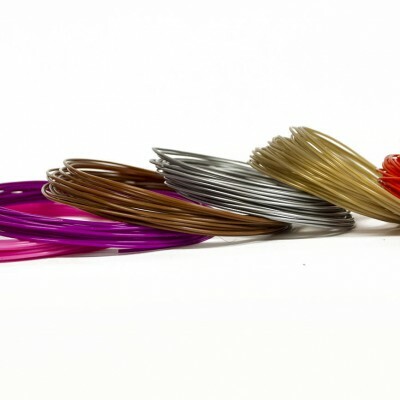 We generally don’t push past 50mm/s with PETG. Heated bed is optional. We find it sticks just fine on painters tape. Great filament, very strong yet flexible enough for my needs. If printing large parts, hotend should be around 250 as it will crack if its too cold. If printing small parts 240 is generally just fine. Unfortunately I haven’t had much much luck with this filament, a little confusing as the quality from FoxSmart is usually as high as it gets. I have had to contend with fairly extreme warping when printing enclosed on a 80c bed, and 245c nozzle. It actually isn’t adhering to the blue tape particularly well either, other Pet-G I have used does, so this is a little bizarre. Was there a temporary quality issue? My black and roll are both like this? Clear Pet-G from RigidInk didn’t behave like this, so my assumption is there is a small formula problem. 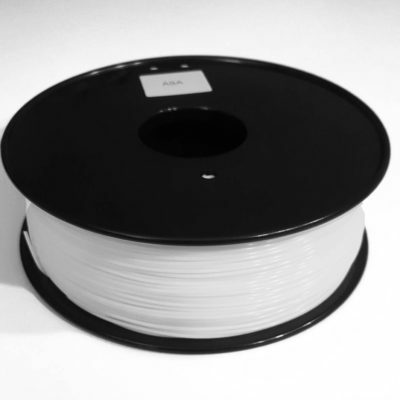 Hopefully all issues are resolved soon, I would love to continue sourcing my filaments here, as I already have a shelf full of FoxSmart PLA. Thanks for your feedback. It sounds like maybe you got bad rolls, they do happen occasionally unfortunately. 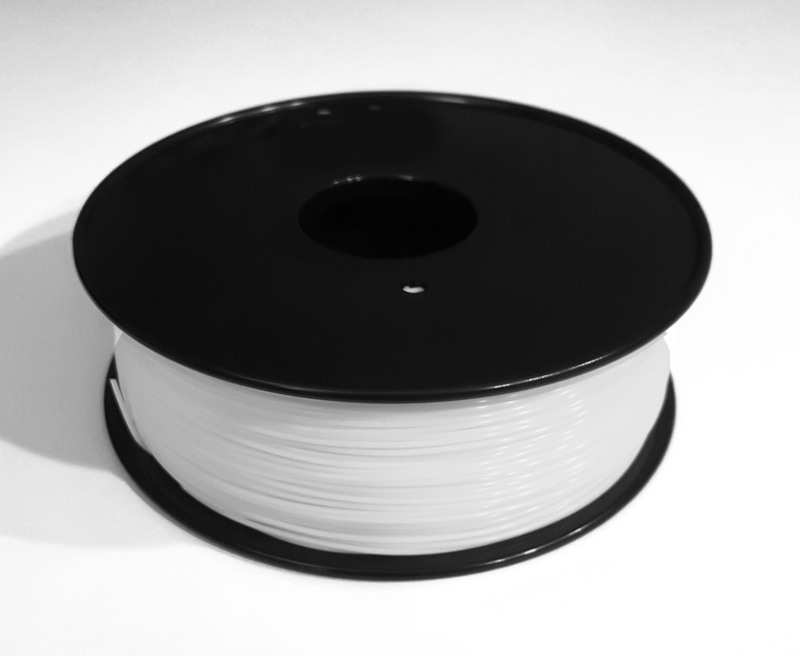 Our filament is the best when its fresh, and we would love to help figure out the trouble – we are happy to replace your order too. Please email us support@thefoxsmart.com and we’ll get you fixed up!